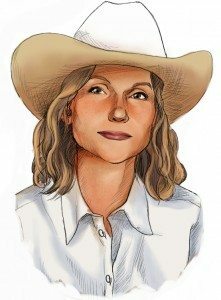 By now you will have noticed Western Horse Review has gathered a sagacious and versatile group of bloggers for your daily reading and viewing pleasure, and I have to say, I’m happy to be a part of it. 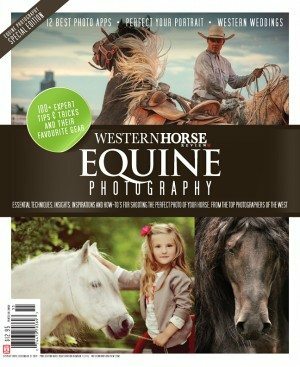 For those of you who read the magazine, you’ve probably already seen the call for foal photos in the April issue. 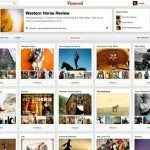 Photos and contests definitely encompass two of my favorite components of the new www.westernhorsereview.com and I’ll be running many of them straight through this blog, so check in often. In fact, watch for my inaugural “Brand It” contest early next week, when we’ll be giving away three fabulous pairs of Cruel Girl jeans. As well, I’ll be posting highlights of the ongoing Best Babies Photo Contest tomorrow. 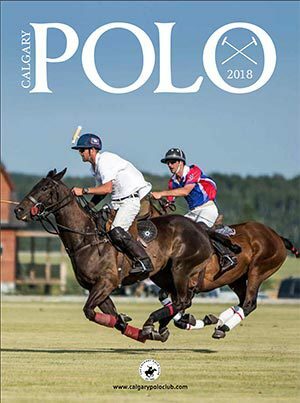 A few more things you can expect on this growing site: in addition to an ever-expanding list of current events (please feel free to contribute), there are a couple of coming-soon’s: such as a live feed and video section (we’ll be kicking this off with a live feed from the Canadian Cutting Horse Association Finals in Olds, Alberta. Watch for it beginning April 9), a list of sites we find useful and book and video reviews of the latest in all western riding genres. Don’t hesitate to e-mail me at ingrids@efirehose.net and I’ll get it on the blog. As you may have already read in the magazine, we’re aiming high with this new site and we hope you’ll join us for the ride. I was reading your April issue and there is an article about united we stand and devided we fall. The issues are the same issues that have been brought forward for many years. However they are not the issues that make the horse industy work or not work, in my estimation. 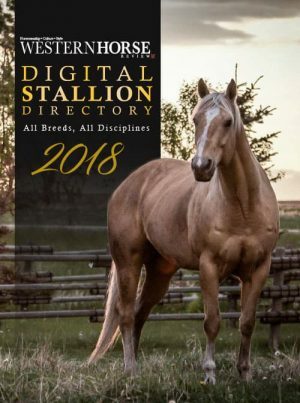 Some years ago, the CQHA tried to get everyone to register their horses with the Canadian National Livestock Records and if they didn’t they could not advertise that their horses were Quarter Horses. That fell by the way side and so on. The CQHA became almoast non existant. I have been involved with Quarter Horses in Manitoba and here in Alberta for a long time. I have been on the board of both associations and have seen lots of evolution in the horse business. Years ago, I had many discussions with regards to where the Quarter Horse Industry was going. 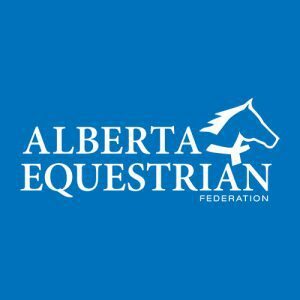 Carol Rose and I disagreed during a discussion in Lethbridge, when I hired her to judge a show and we talked about the direction of the AQHA. 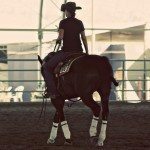 I didn’t like how long the shows where getting due to the inclussion of all the classes for the novice horsepeople and people got tired of coming to the AQHA shows . 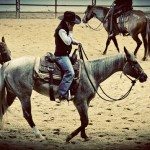 The AQHA used to be the one that most professional horsepeople went to and were involved with. When its focus changed to include more amatuer horsepeople, the importance of compitition at a higher level was no longer the focus. 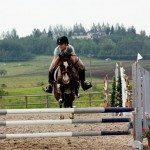 Pro horsepeople then looked for another venue to compete in where they could step up and get better. 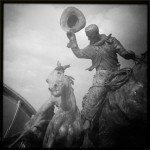 NCHA, NRHA, NRCHA and so on became a place where people aspired to be top competitors. 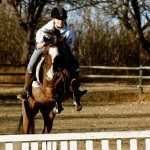 Back in the day, there were lots of open shows and 4H shows for the beginner to get better and when they felt they were able to, they stepped up and starting showing AQHA. That is no longer the case, they have made the AQHA shows what they are today and most pros and progressive horsepeople no longer go to them. That doesn’t mean that there are not good horsepeople showing at all. However, there are hardly any AQHA shows or open ones for that matter anymore. 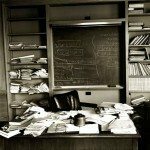 People don’t seem to want to put the effort forward to learn and show. Some of the folks that hang a shingle out and say they are trainers and instructors is quite amazing .I feel sorry for the person that wants to get a horse and learn. I think that some sort of governing body needs to go around and make some of these operations close. YOu are doing a wondeful job!! Hey there, I was just browing the internet and came across your website . Thought I’d say thanks and tell you that I’ve enjoyed my stay here, hope you have a lovely night !